Ellen began learning piano, percussion and recorder at home with her parents at a young age. She began taking guitar lessons with Bryan Tolland at Artform in 2009. 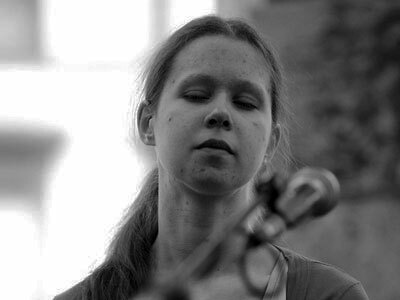 She currently plays with Artform music group and often performs with Sense Scotland. She has taken part in many Glasgow-based projects with organisations such as Paragon and RSNO, and has played percussion in Glasgow’s YMCA band.